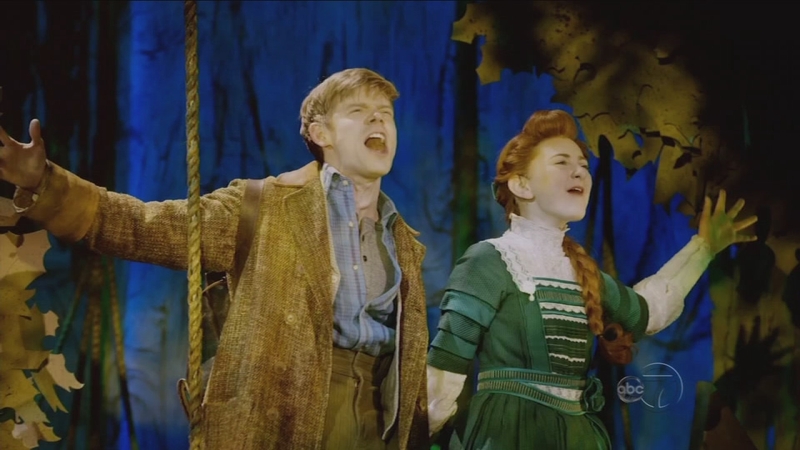 NEW YORK -- A brand new season on Broadway is lighting up the Big Apple with new musicals, dramas, comedies and revivals and "Broadway Backstage: Spring Preview" gives you a front row seat to sample them all. This half-hour special aired on Saturday, May 21 at 7 p.m. and is hosted by WABC-TV's Anchor/Reporter Michelle Charlesworth and the phenomenal Billy Porter, one of the Tony-winning stars of "Shuffle Along," nominated for 10 Tony Awards. 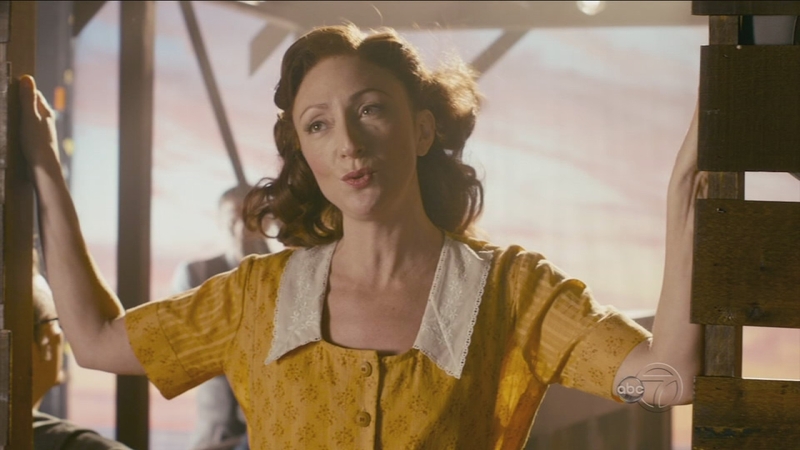 You'll see highlights from the shows plus hear from the stars including A-list actors returning to their theatre roots like Jeff Daniels and Lupita Nyong'o, Broadway vets Jane Krakowski, Jessie Mueller, Jesse Tyler Ferguson and Sean Hayes, plus Academy Award nominee Saoirse Ronan and TV's Daniel Dae Kim who are making their Broadway debuts. We'll go behind the scenes of the new musical "Waitress" and talk to singer/songwriter Sara Bareilles about writing the musical score as well as meet the baker who prepares the tasty pies for the show. You'll learn about a unique gym where many Broadway performers go to keep themselves in shape for the stage and how the stars get into character before the curtain goes up. 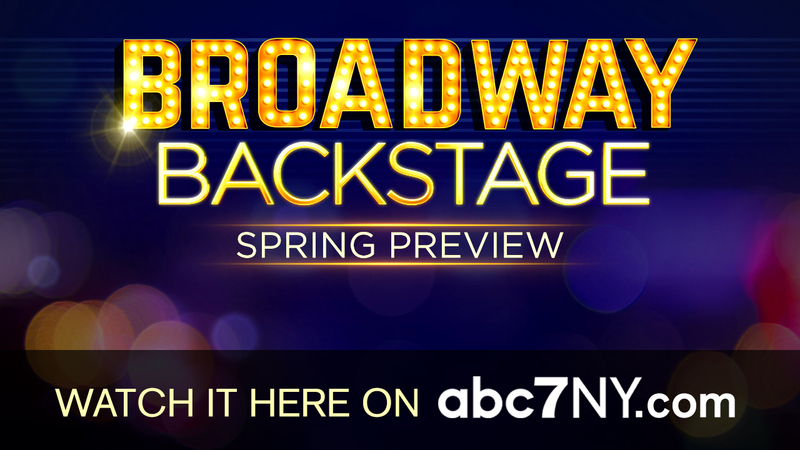 Watch "Broadway Backstage: Spring Preview" right here on abc7NY.